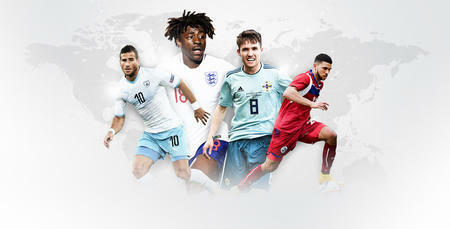 A TRIO of QPR players watched from the bench during international duty on Thursday. Striker Tomer Hemed was an unused substitute in Israel’s 1-1 draw with Slovenia in their Euro 2020 qualifier in Haifa. After a goalless first half, Andraz Sporar gave the visitors the lead on 48 minutes before Eran Zahavi levelled for Israel seven minutes later. 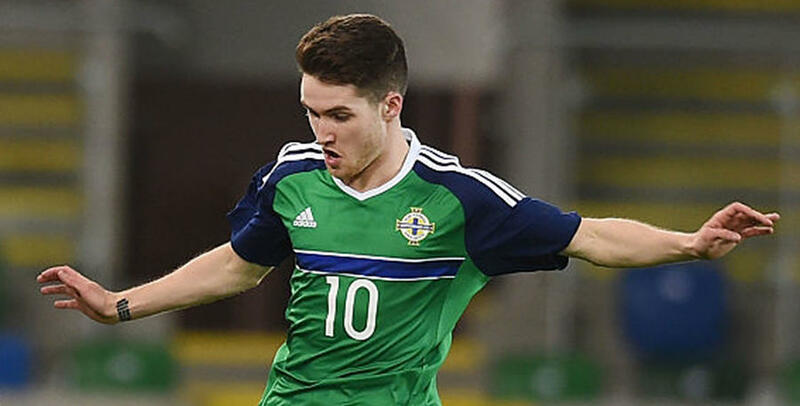 Meanwhile, Paul Smyth was named on the bench but didn’t feature as Northern Ireland recorded a 2-0 win over Estonia in their Euro 2020 qualifier at Windsor Park. Niall McGinn and a Steven Davis penalty in the second half secured the victory for Michael O’Neill’s side. 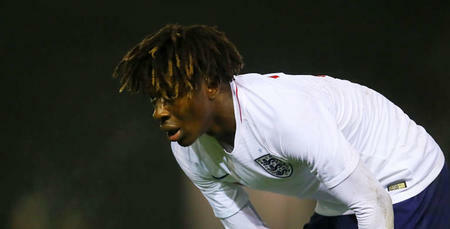 Ebere Eze was on the bench as England U20s lost 3-1 to Poland at St George’s Park.